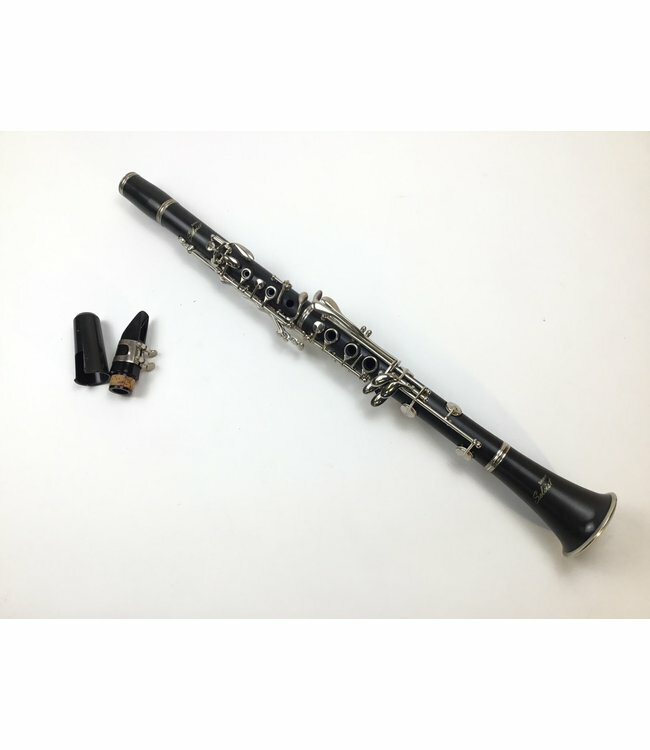 Used Selmer Soloist student Bb clarinet. Composite body with nickel keys. Includes mouthpiece, ligature and cap. Comes with case.